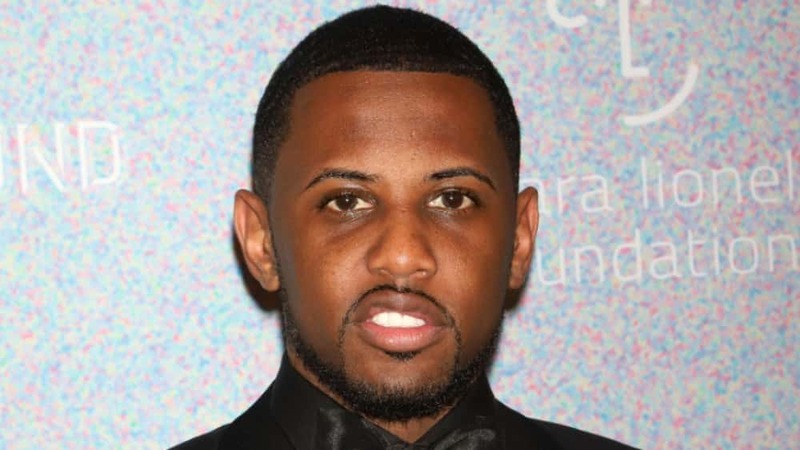 Rapper Fabolous has been indicted by a grand jury in New Jersey on four felony charges of domestic violence for an alleged assault of former reality television star Emily B (Emily Bustamante). The charges reportedly stem from a March 7 incident when the rapper was accused of repeatedly punching the mother of his children in the face, which resulted in the knocking out of her two front teeth. Fabolous was arrested for his alleged actions by New Jersey police on March 29. Another disturbing altercation between the couple at their New Jersey home was later caught on camera on March 31, finding Fabolous in a rage while holding a pair of scissors and firing off several threats toward Emily B and her father, who was also at the residence at the time. Fabolous, born John Jackson, was indicted on four charges which carry a maximum five-year sentence if convicted. The charges include one count of domestic violence with significant bodily injury, two counts of threatening to kill, and one count of possession of a weapon. 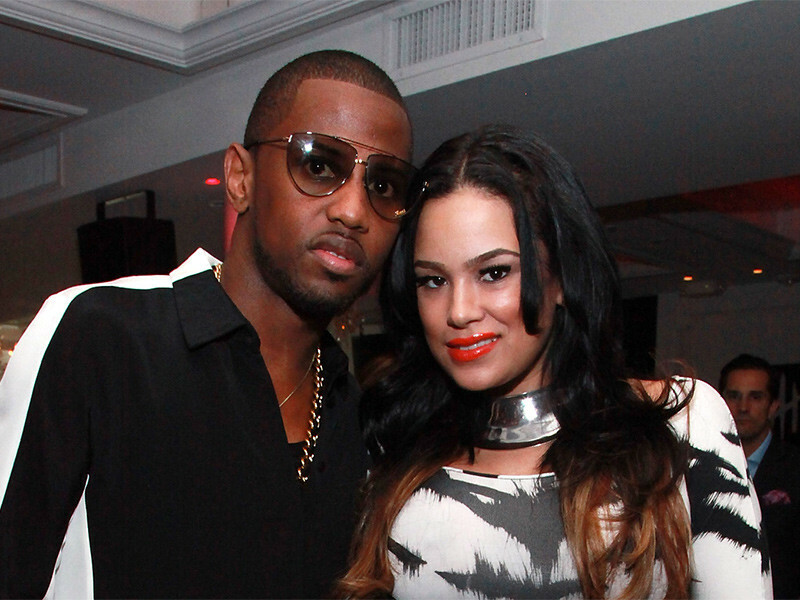 The rapper’s attorney, Alberto Ebanks, has denied all the accusations against his client, describing the incident as an “argument.” Surprisingly, despite these charges Fabolous and Emily B seem to be together at the moment, as the couple have been photographed together in recent months.